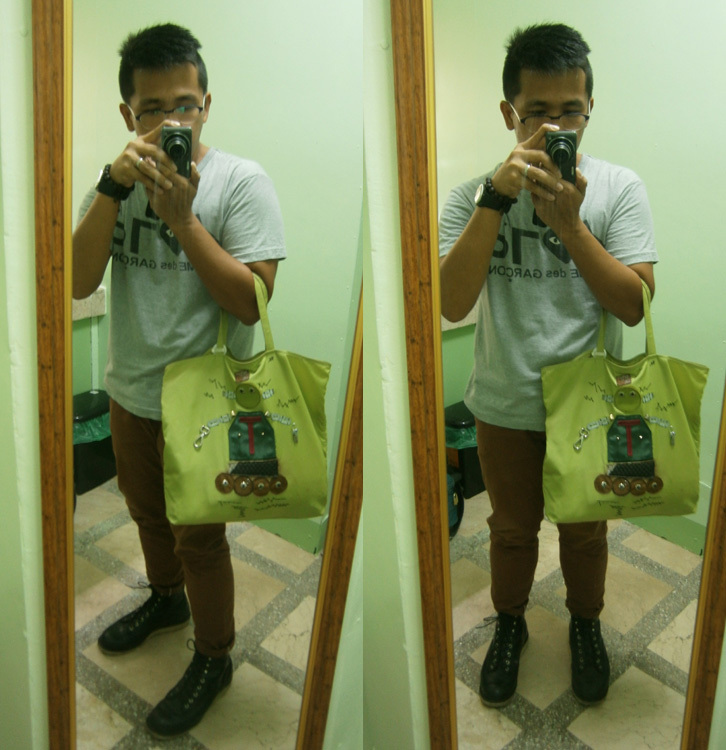 One of the first things I have brought inside the apartment was a full-length mirror — something I did not have in our house in Marikina. As we still do not have a closet, all of our clothes are still to be taken out of our luggages and bags. We also do not have a flat iron, so we just resorted to the old ‘pagpag-and-hagod’ method to sort out wrinkles. 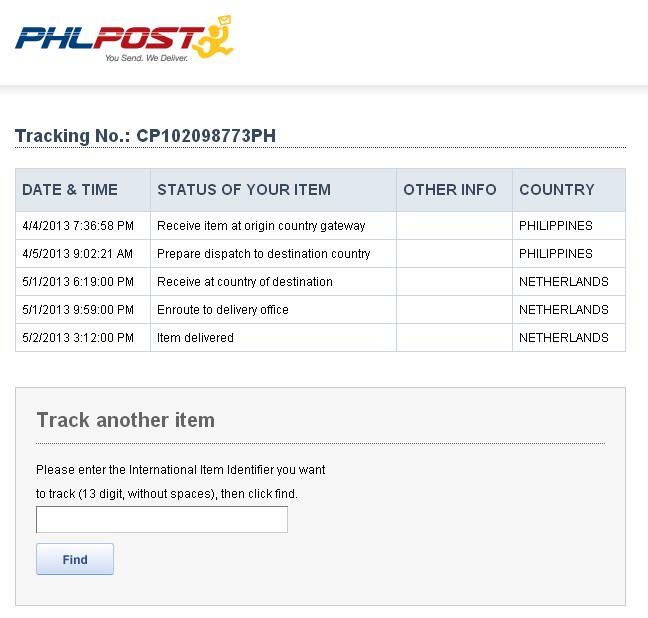 Last Friday, I was shocked to see that an item sent via Registered Mail, which I thought to have been lost in transit to a buyer in Netherlands, suddenly showed up as “Item Delivered” in PhilPost’s online tracking. It has been almost a month since I sent the item and as the online tracking was under maintenance for weeks already, I was left with no choice but to refund the buyer. My mistake because I was too quick to refund her without waiting for Ebay to do so. Maybe I just wanted the whole thing to be over, and I was counting on the buyer’s honesty that she would return my funds back to my PayPal account once she gets the bag. Of course, I was wrong and naïve. My initial reaction was to dispute the case, but as it was already past the 45-day period to open an appeal, I was left with no other choice but to contact the buyer directly. In my email, I have informed her about the online tracking showing delivery, and if it was okay, she could send my money back OR return my item because I cannot NOT have both the funds and the bag. I gave her 24 hours to reply because we live in different time zones, and maybe she was busy with something. Then when I received her reply, she mentioned that she was preoccupied (for three weeks, huh? ), that was why she was unable to give a feedback about the bag. The catch was, she did not like the bag because it was too small, has several scratches and the leather was stiff. Hmmm… I have disclosed all information in the auction description so I did not get why she was just telling me that when I already contacted her. As a buyer myself, my initial reaction would be to immediately contact the seller and inform her my dissatisfaction. So why wait for 20 days to react? I guess somebody wanted a free bag. The worst thing about her reply was she was short of asking money from me so that she can send my item back. The auction description clearly mentioned that in cases of return, the buyer has to pay for return shipping. It was fair enough, considering that as Ebay and PayPal have a 21-day hold on my received funds, I have taken the shipping fee to Netherlands out of my own pocket. Therefor, it was unjust tht I shell out money just to get my bag back. She did not bother replying until I gave her an implied warning about her school hearing from me, and discussing in full details about her fraudulent online activities. I managed to contact another seller from Slovenia, who received a negative feedback from her on May 5, 2013. I found it too hard to believe that she was busy to inform me of her dissatisfaction, yet she managed to give that poor seller a negative feedback three days after receiving my bag. I think her school administrator would not be too pleased to hear that they are employing a teacher with questionable morals in their school. I think she got scared after that stern warning, as I flat out told her that all that hassle was not worth it — all of that for a bag. So in the end, she ended up shouldering the return shipping and eventually sent the item back to me. However, she did not mark the item as a “Returned Merchandise” and I have a feeling I will end up paying custom fees for a returned item. In my return policy, I have specified to send the item with the original packaging, but apparently, this seller was intent in keeping a bag and thought she got away after not hearing from me since May 2. What a devious buyer. Moral of the story? Do not use Registered Mail because it takes forever. I am now using International Express Mail Service (IEMS) from PhilPost, and even if it was slightly more expensive, the 3-5 working days delivery time would surely be more favorable against impatient overseas buyer. For instance, a 500g parcel sent to US via Registered Mail cost Php 885 (and Php 1,770 once it passes the 500g mark), while a similar weight via IEMS cost me Php 1,409 (and Php 1,853 if more than 500g). PhilPost’s website is also updated with the fee, and they have the rates printed and inside a clear book so they are definitely accurate. 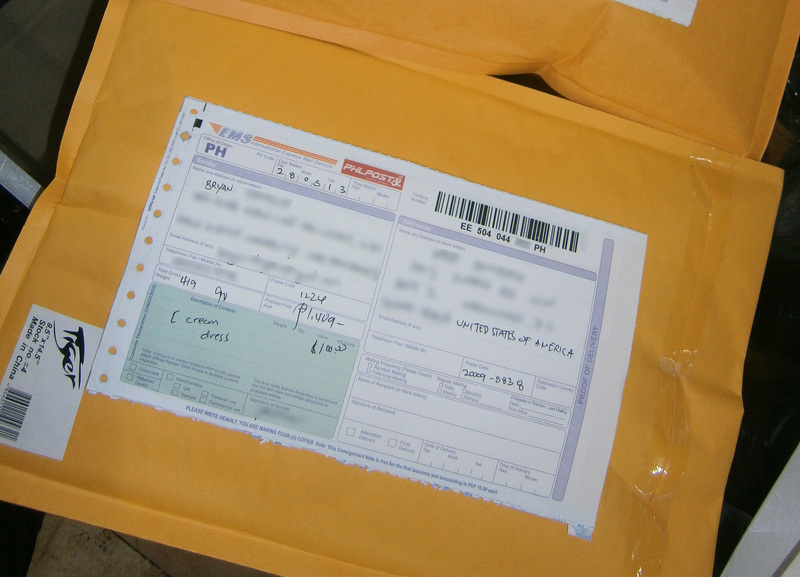 (See link: http://philpost.gov.ph/web/international-mail-rates/) Well, the new batch of items I have sent via IEMS should be received by early next week, but my first experience of IEMS years ago was pleasant. I do hope that my funds get released earlier than the expected 21-day holding period because shipping via IEMS was no dime a dozen! 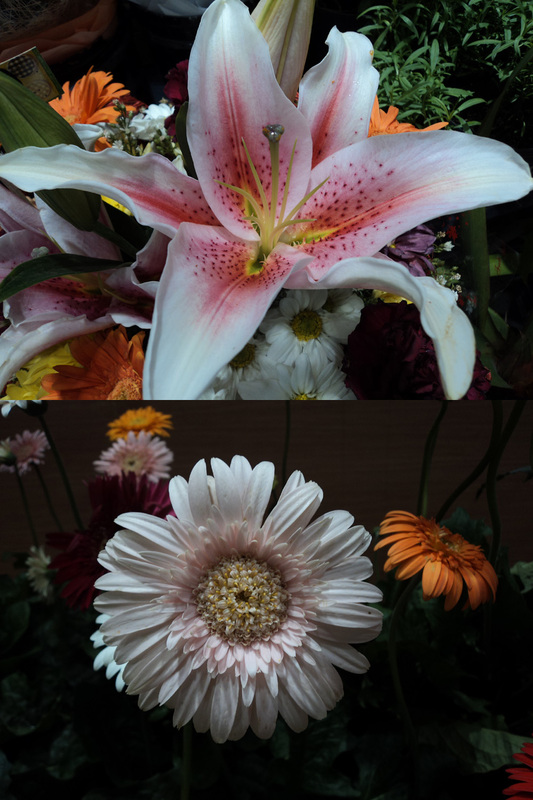 It was my favorite Aunt’s birthday and they were here since last weekend because their van still neded some repair, after an unfortunate accident in the express way last month. As they’ve got nothing to do, they asked me if I wanted to go strolling. I took that opportunity to ask my uncle if he can drive for me as I buy a sofa bed for our new apartment, because we needed one before we eventually move in over the weekend. 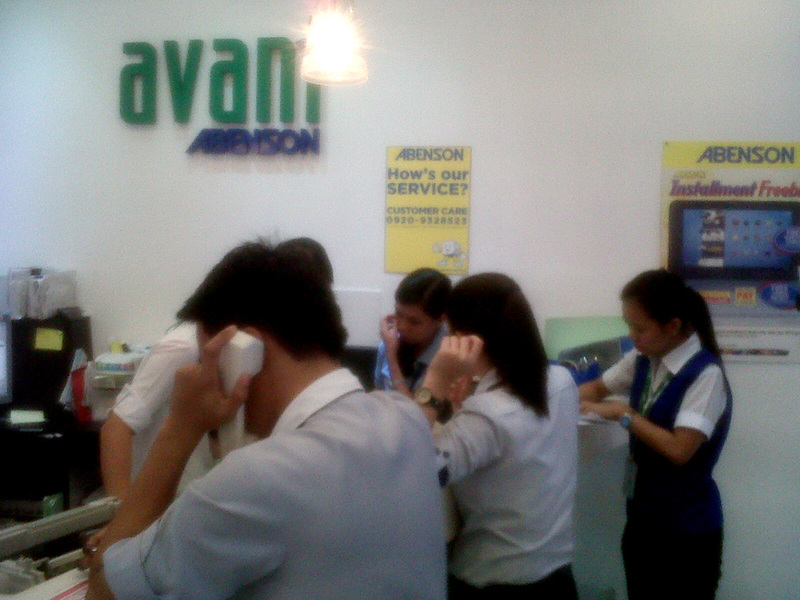 A deal was done and we found our way driving to Makati to buy what I needed to buy. Fast forward an hour later, as we were to turn left to Paseo de Roxas from Buendia Avenue, an officer was signaling us to halt and pull over the sidewalk. What just happened? I remember telling Tito that we can still turn left since the left arrow was still on green, meaning it was a legitimate turn. Then this man in yellow approached us and started droning about traffic rules, that the left arrow was no longer lit when we crossed the road. That was… weird. What can we possibly do if he were correct. Are we supposed to stop in the middle of the road? It was a clear case of damn if you do, damn if you don’t. 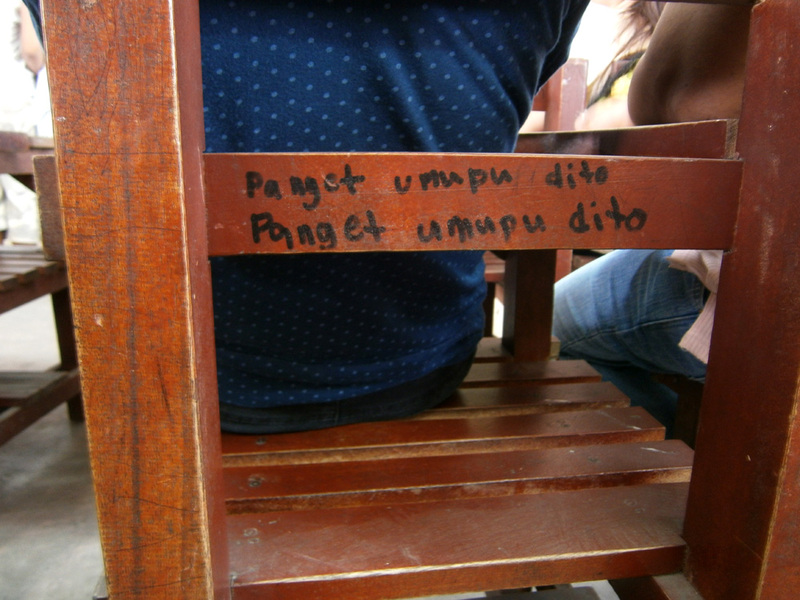 I tried protesting the supposed violation, but he just gave a smug “Dun kayo mag-contest sa station” to us. Well, we can’t let that event spoil our day, so we just headed straight to Glorietta. After a quick snack in McDonald’s (my nephew JB was with us, so go figure), we went straight to SM to buy a can of brown paint, and see if the sofa bed that Mon and I saw a week ago was still available. All along, I was under the impression that if we were to pay cash, we’d still get about 10% discount from SM. But alas, the listed price was the final price, so I went a little over the budget. I was about to let it go and check the other sofa bed in Landmark, when I convinced myself that it was already a good deal. And just in time, when I already informed the man attending the bed/sofa bed area, about two more groups were looking at the piece, taking pictures and asking if they accept credit card as form of payment. I think JB pretty made it clear that we are getting the bed, as it was the only one left, because he was already lying down on it. LOL We finally have a bed. 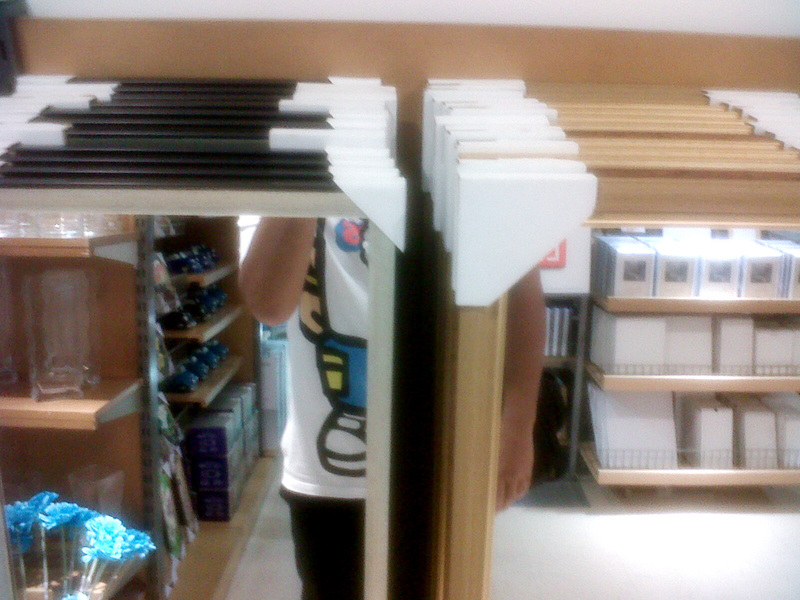 We also needed a mirror, so I went back to the area where we had seen these two mirrors (one in black and white, while the other in brown), and chose the latter because I thought brown would look better next to shades of green. And speaking of greens, I also contemplated buying some potted flowers but I am not too sure if we needed some as we were still in the process of fixing our things in the apartment. That will come soon. 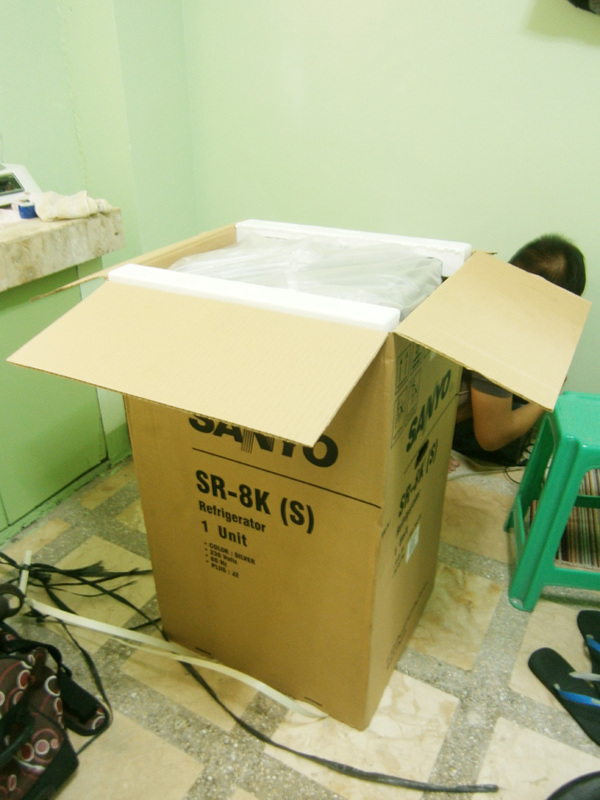 We had a hard time transporting the sofa bed, though, because we were not too sure if it would fit inside the Revo. 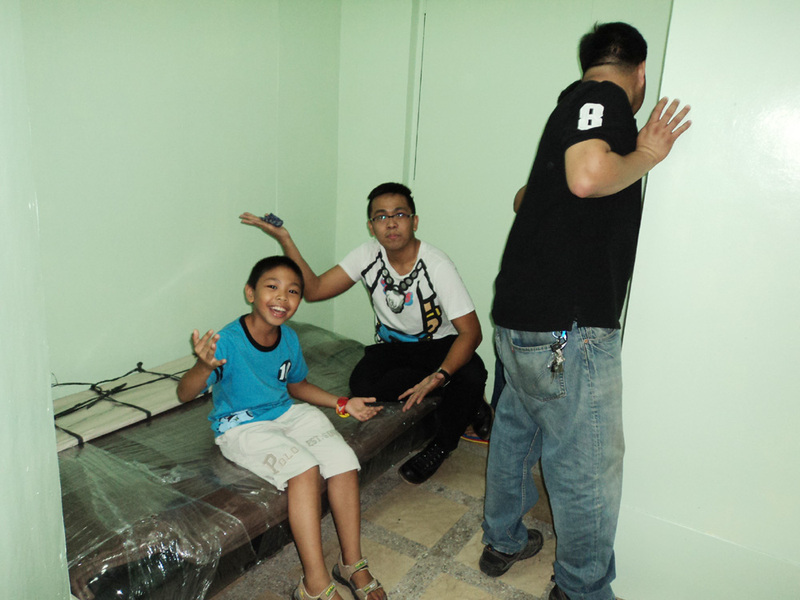 In the end, we were able to squeeze ourselves in (there were five of us, Tito’s brother Kuya Raymond was in the area, and agreed to help us), with JB just beneath the bed, while I contorted myself beside it. Indeed, if there’s a will, there’s a way. I was also delighted to see the paint settle in nicely since painting them over the weekend. The built-in cabinets looked as if they could take another coating of darker green, so there was no need for me to use the paint I had just bought. After bidding them goodbye because I was just on halfday leave, I arrived in the office hungry and waited for Mon’s training to finish before eating dinner. On a side note, I was informed that there were few people I know who had the same experience as ours with traffic enforcers. One had the same encounter and was given the same ticket for turning left as the left arrow was allegedly no longer lit. Who knows how many times they do that every time the traffic light changes color? It now makes me wish I can just stay in that area for an hour, and observe and take photos/videos of these abusive enforcers. 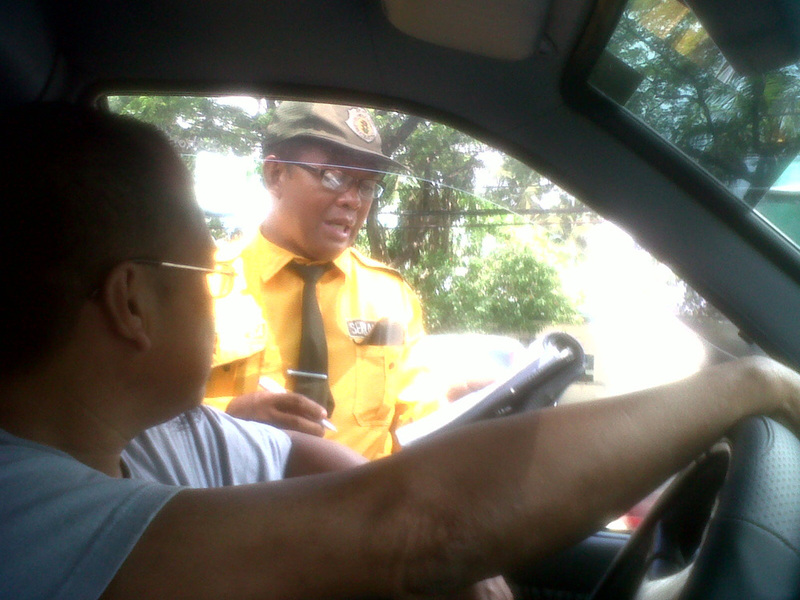 Also, my sister also gave an anecdote wherein an abusive enforcer was extorting motorists with the same tactic. The last thing they heard about that guy, he was shot by a trigger-happy driver. What goes around comes around. Tito eventually had to claim his license from the police station. He paid Php 500 but the damn (or should I say dumb) officers did not bother giving him a receipt. Well, it was almost dinner time so one can only surmise where that money would be going. Again, what goes around comes around and I am quite hopeful. Ganyan kami sa Makati! I had a problem sleeping last night because I’m used to hitting the sack way past 1:00 AM. I was told to sleep very early, though, because we would be heading to our designated precinct not later than 8:00 AM. True to word, at around quarter to 7:00 AM, my nephew was asked to wake me up in my room. I only managed to eat a chicken burger from last night and a cup of coffee, and immediately changed to something decent from my sleep clothes. Time to cast our votes. Coming all the way from Makati, my brother was the first one to arrive in the school and he has already found our precinct. It was lcoated all the way to the third floor and there were already a bunch of people waiting outside. Good thing the weather was gloomy because, as expected, there were no electric fans inside the classrooms and we still had to fan ourselves to remain cool. While we were waiting, I saw a lot of people still handing out sample ballots and campaign materials to prospective voters. 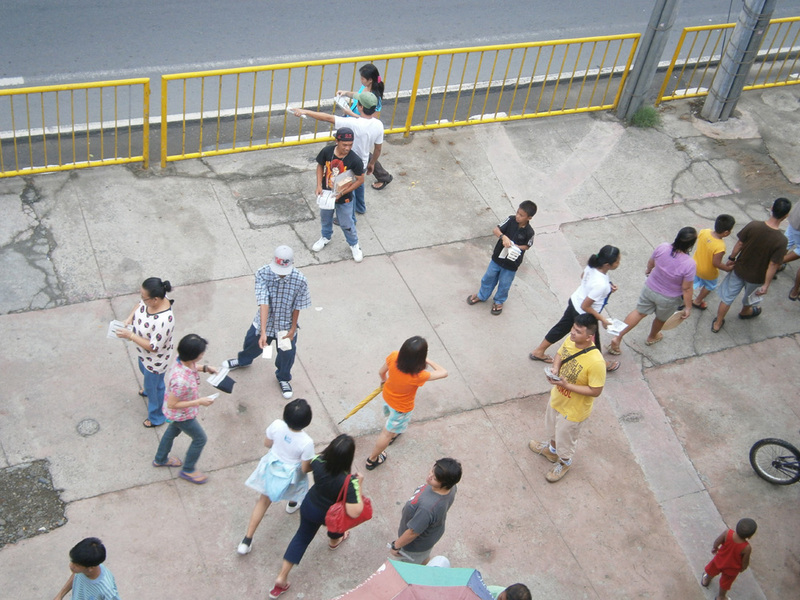 These supporters were not to be dissuaded by the Omnibus Election Code. As far as I can recall, this should not be the case but I was no longer surprised. This was also the case three years ago during the presidential election. A lot of funny things also happened while waiting for our turn. We were the 85th to 88th to vote, and we were lucky enough to sit inside the waiting room. The exasperating group was the set of newcomers who kept on whining over the queueing system. 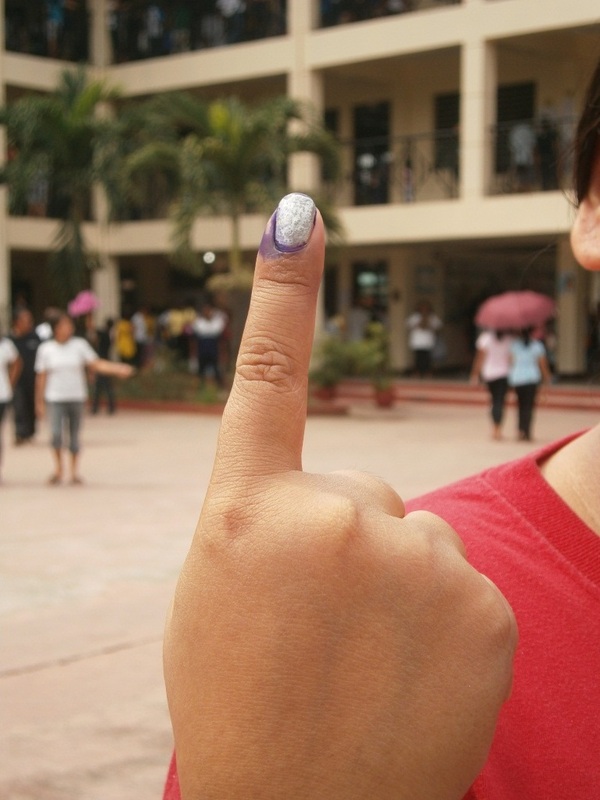 I think the system was not fixed and it depends on the COMELEC representatives in that particualr precinct. What they did was hand us out little stubs with a number, sit inside the room following that given number, and wait to be asked to transfer to the other room. It was working smoothly until about 9:30 AM when the better-than-everybody people arrived and kept on complaining about the system. They were stupid enough to follow their number listed on the paper posted on the blackboard and NOT ask for a stub. Then some would even go as far as to condescendingly shout at the COMELEC people that they should let 10 people in, instead of one by one. They fail to recognize that this won’t work because there were a lot of senior citizens who need assistance, as well as those who are not well-versed in reading and writing, thus requiring help as well. Everybody wants to cast their vote as fast as possible, but if you arrive very late and get the 200-up number — do not even wonder. 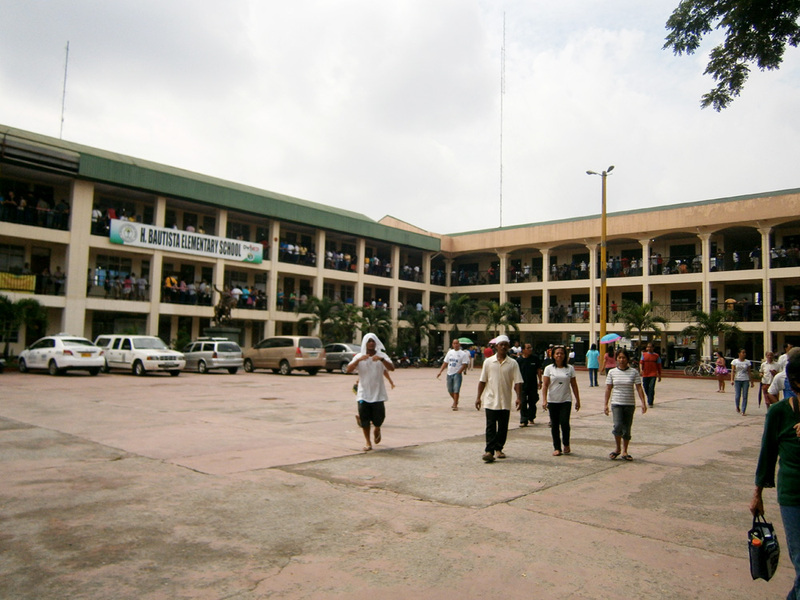 Then finally, at quarter to 10:00 AM, all four us were able to vote and immediately left H. Bautista Elementary School. Good luck to the people who are still waiting for their turn and I hope they will stay put and not leave just because the line is long. We also even managed to see the incumbent Mayor and his wife on their way. On Facebook, however, I’ve been seeing posts from my contacts weighing in on the “to vote or not to vote” debate. The main argument was that those who did not vote has no right to complain, while others hold that complaining has got nothing to do with the process of voting and everyone has the right to do so (i.e. complain). Personally, every person of legal age and are mentally-able SHOULD vote because it is a responsibility, and we are already way past the ‘right’ status. Unless it is extremely tasking to go back to your designated precinct because it is located in a far-flung province AND you have no means to go there, or if you are bedridden in a hospotal, or with other compelling reasons preventing you to vote, you should still vote.